A new report reveals that a half-dozen Mexican drug cartels have gained a stronghold in the state of Texas that reaches far and wide. This after mass arrests of Mexican mafia members and confiscations of their drugs and firearms in California. The federal Drug Enforcement Administration’s 2017 National Drug Threat Assessment reveals that six Mexican drug cartels have a far-reaching stranglehold over several Texas cities. 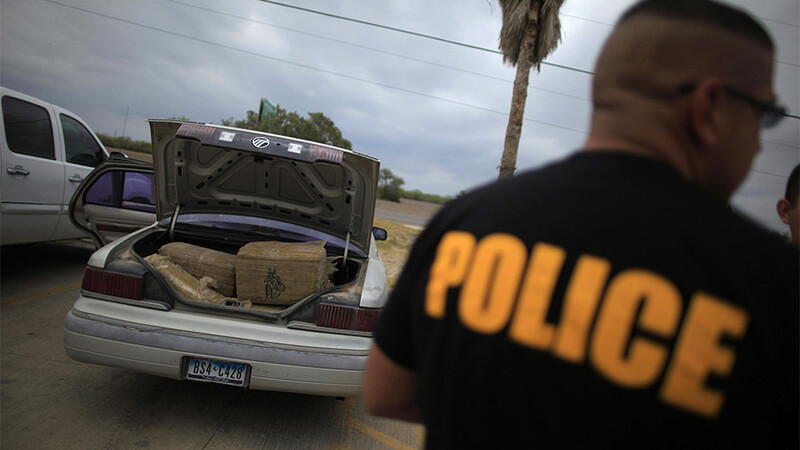 It also finds that Mexican cartels now smuggle more drugs into the US than any other criminal organization. One of the criminal groups, the Gulf Cartel, has a hold on Texas cities such as McAllen, Brownsville, Corpus Christi, Galveston, Houston and Beaumont in the state’s tip and coastal bend area. The group mostly brings in marijuana and cocaine in through between the Rio Grande Valley and South Padre Island in Texas. In the western part of the Lone Star State, the Los Zetas Cartel controls two cities, while another group, the Juarez Cartel, has a hold on Lubbock, El Paso, Midland and Alpine. The Sinaloa Cartel, which used to be run by Joaquin “El Chapo” Guzman, is primarily found in Dallas, Lubbock and Fort Worth, the report states. Last week, authorities in California made 47 arrests in relation to the Mexican mafia, and Mexican drug cartels. Authorities seized 36 firearms and 200 pounds of drugs throughout the entire Southern California region. The seizures included items such as assault rifles, 120 pounds of marijuana, 60 pounds of cocaine and 12 pounds of methamphetamine. Thirty five thousand dollars worth of alleged criminal proceeds were also seized in Riverside, San Bernardino, Los Angeles and Orange counties, California Attorney General Xavier Becerra said in a statement, the Orange County Breeze reported. The narco underworld in Mexico has also seen its major criminal groups split up into factions far and wide in recent years. 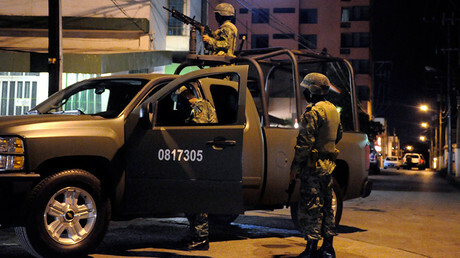 The Gulf and Zeta cartels are cited as the main groups involved in the fragmentation. In Reynosa, which is a major city across the border from McAllen, Texas, numerous violent fights between different factions of the Gulf Cartel have taken place over the past several months, Business Insider reported. Almost 60 of the homicides reported in Reynosa this year, have come in May and June, just weeks after the April 22 killing of Juan Manuel Loisa Salinas, a leader of factions of the Gulf cartel, during a clash with Mexican authorities. His death appears to have ignited the latest spate of violence, Mike Vigil, former chief of international operations for the DEA told Business Insider. 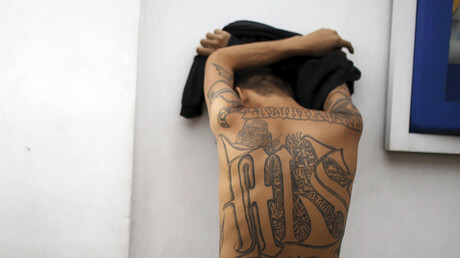 The gang MS-13, which has been cited as having having relationships with Mexican cartels, has recently become a priority to the administration of President Donald Trump.